I love pictorial photographs, especially pictorial wedding photos. When I was a newspaper photographer, I always won awards for my photography in the pictorial and portrait categories. 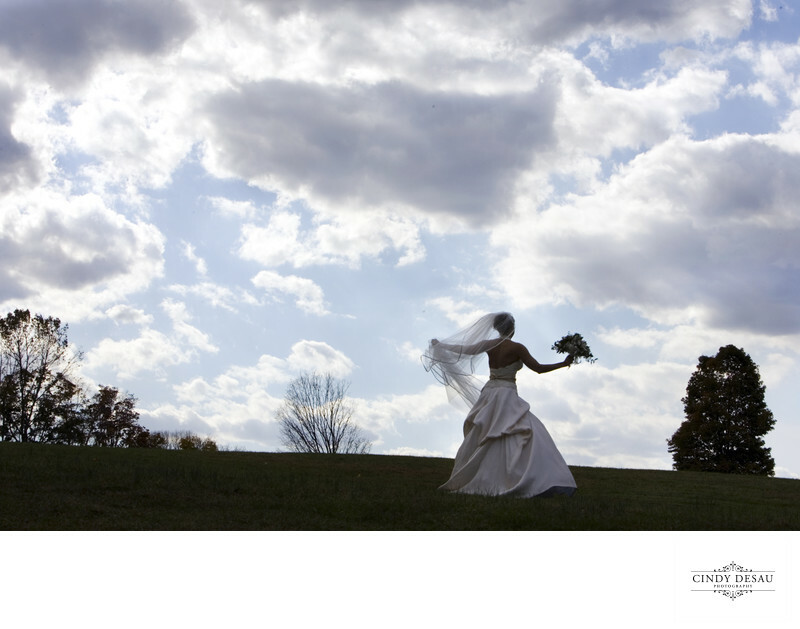 This is an example of a pictorial image, and I especially like the interesting clouds this bride seems to be walking towards. Location: 625 Pineville Road, Newtown, Pennsylvania 18940.